The 2015 Notices of Property Tax Assessments are in the mail (or they will be soon). If a home was sold in the first part of the year the notice will likely be mailed to the seller. At the Closing, the seller agreed to forward the tax bill to the new owner. However, this doesn’t always happen or sometimes there is a delay which can present a problem if the new owner disagrees with the new tax assessed value. Once the Notice of Assessment has been mailed, property owners have 45 days to appeal the tax appraised value. 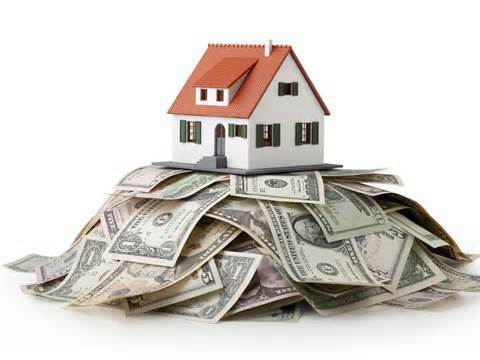 If your tax bill doesn’t come soon and you want to check the assessed value what do you do? 2015 assessed values can be found on your local County’s Tax Assessor’s website. If the assessed value on your home rose significantly from last year’s estimate and you would like to appeal the new value I can help with comps for your appeal; whether it’s a 2015 purchase or if you’ve been in the house for years. All you have to do is ask. What’s up with Atlanta Inventory? The numbers are in for 1st Quarter 2015. If you’ve noticed houses in your neighborhood selling quickly it’s because we have less inventory than this time last year. Homes that are priced right & show well are selling in a matter of days. Some houses are selling before they even reach the market. 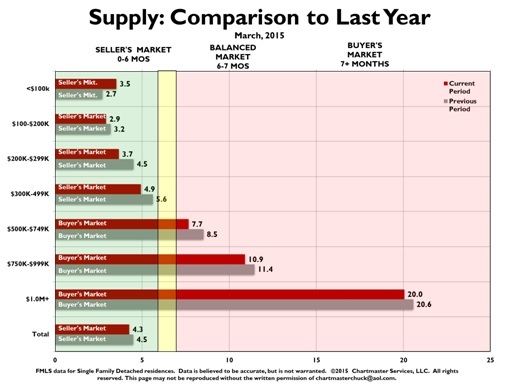 Inventory is particularly low in the 1st time buyer price ranges. This is an awesome opportunity for sellers! Lower inventory is also driving prices up which puts a smile on seller’s faces; not so much for buyers. Buyers are encouraged to jump in the market before prices increase more and while interest rates are still at historical lows. This also applies to sellers who will be purchasing another home.